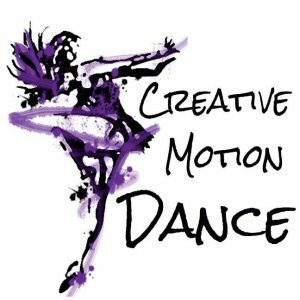 Creative Motion School of Dance, under the direction of Kari Goodman, believes in providing our students with professional, quality dance instruction in a welcoming, non-competitive, wholesome environment. All students of Creative Motion School of Dance are welcomed in to our studio family as equals. Each student, regardless of which style of dance or what level of achievement they desire, is instructed in a caring environment based on established standards of technique and creative artistry, giving them the tools and knowledge to succeed in a variety of performing opportunities they may encounter upon graduation.